Description This Richmond Hill, Georgia hotel has an indoor pool, free internet access and non-smoking guest rooms. This hotel is also pet friendly. 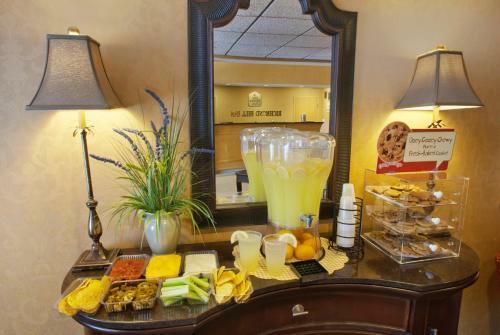 The free coffee breakfast Wi-Fi and cookies plus the nearby gardens military bases and historic sites make the Best Western Plus Richmond Hill Inn a local favorite of our guests. 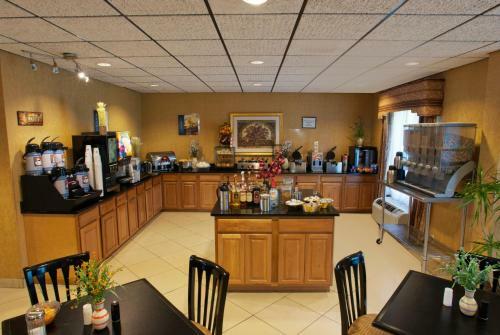 The low-rise Best Western has 59 rooms with cable TVs coffeemakers microwaves and mini-fridges. Wi-Fi daily breakfast and evening cookies are complimentary. Free coffee and newspapers are available in the lobby and room service is offered 24/7. 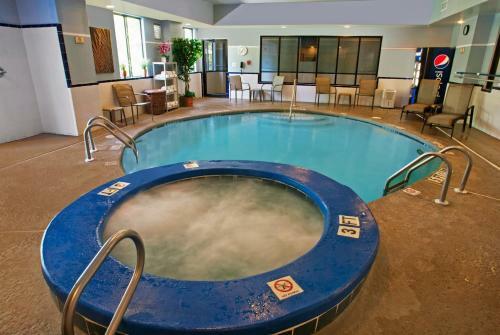 For a soothing soak year-round guests head indoors to the heated saltwater pool. The fun continues in the arcade and outdoor barbeque area. Both the fitness room and business center are open 24/7. Pets area allowed for an additional fee. Parking is free. 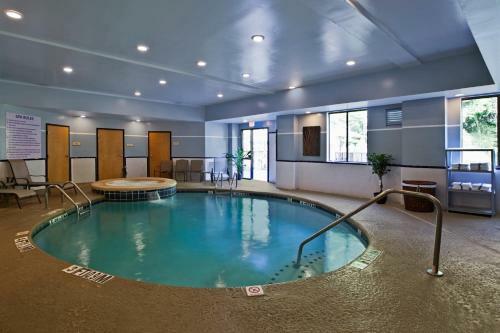 Just off I-95 and 10 minutes south of central Richmond Hill the Best Western is 25 miles southwest of Savannah. The flora-filled pathways of the Bamboo Farm & Coastal Gardens are less than 12 miles north. Guests find Hunter Army Airfield 22 miles away and the grounds of Fort Stewart Air Force Base 15 minutes west. Savannah/Hilton Head International Airport is 25 miles north. Add Best Western Plus Richmond Hill Inn to your free online travel itinerary.